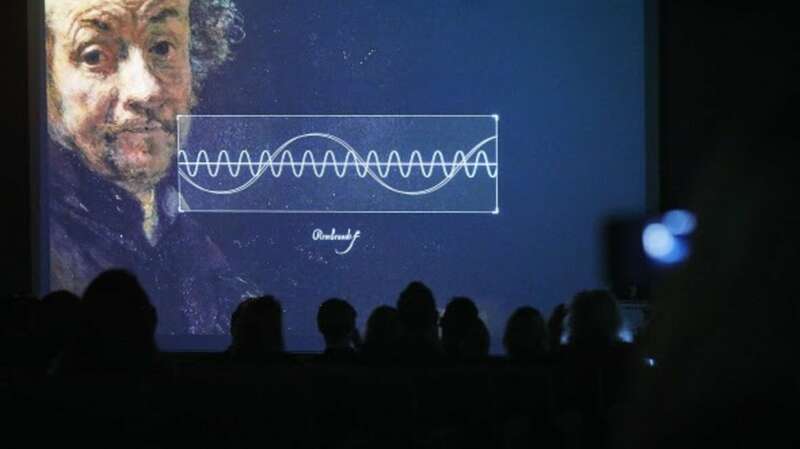 At Amsterdam’s most famous museum, the Rijksmuseum, the voice of Rembrandt was unveiled. A group of experts, working together with ING Bank, has used voice technology, research and data to recreate the painting techniques, personality, language and voice of the Dutch master. 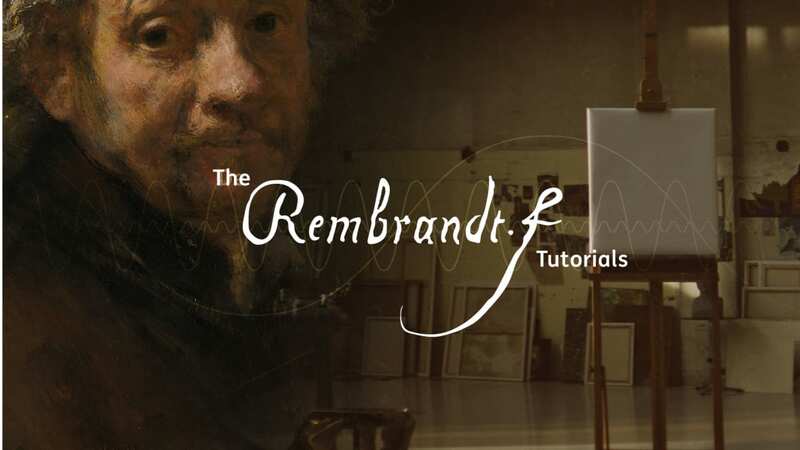 The results are featured in ‘The Rembrandt Tutorials’, as narrated by the famous painter ‘himself’: spoken in his own words, using his original 17th century language, manner of speech and the reconstructed sound his own voice. 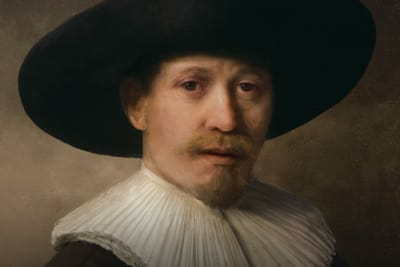 On the 350th anniversary of his death Rembrandt is teaching people to paint again. 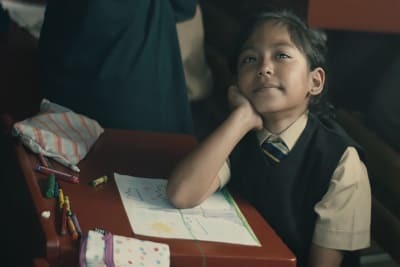 Over the past six months, ING together with advertising agency J. Walter Thompson Amsterdam and a team of experts has worked on recreating Rembrandt’s voice and producing The Rembrandt Tutorials. Rembrandt’s painting technique and personality were first analysed by experts of the Rijksmuseum. Next, the Dutch Language Institute translated the tutorials into Nieuwnederlands, a version of Dutch spoken in Rembrandt’s time. 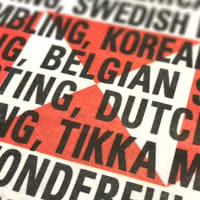 Because the written and spoken word are quite different from one another, the University of Leiden helped reproduce the original 17th century pronunciation. And by combining all the data, Rembrandt’s voice was finally recreated with the help of Carnegie Mellon University in Pittsburgh, USA.